Call for partners & husbands get involved! Here at Action on Postpartum Psychosis (APP), we have been working towards developing online resources and an information leaflet for the partners of mums who have suffered Postpartum Psychosis, offering information and support for them during an episode of PP. Over 80 partners of APP members have completed a postal survey and 12 men have taken part in telephone interviews about their support needs during PP - thank you! Last year we held a small focus group with partners to develop an outline for our web resources and we have now produced draft web and leaflet content. In March 2014, we are planning to hold a workshop for partners. We are looking for partners who want to help us finalise our resources. We need partners to review and comment on the web and leaflet content, their design and presentation and ways that they can be promoted. We would also like partners to help us create a short videos aimed at other men in a similar situation, and photos / images to go alongside the web and leaflet materials. The workshop will be a day session and is likely to be held on a Saturday at the University of Birmingham. Food will be provided and all transport expenses will be refunded. We hope it will be a great opportunity for partners to meet other partners who have been through similar experiences, and help us make the situation better for others in the future. If you are a partner and you might be willing to consider coming along to this workshop or would like to use your IT, marketing or artistic skills to help us in any other way, please get in touch. It’s not a commitment at this stage, we aim to find out how many people might be interested in our workshop. 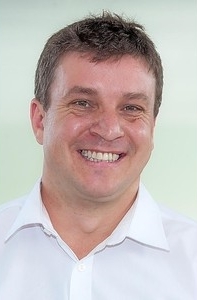 APP’s Chair, Professor Ian Jones of the National Centre for Mental Health at Cardiff University, has won a major prize at the fifth annual Royal College of Psychiatrists Awards. 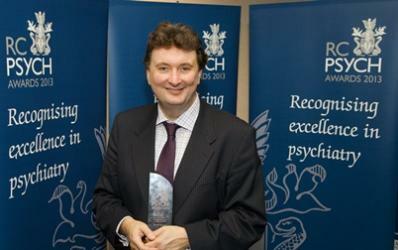 Professor Jones, who is Deputy Director of the research centre and an Honorary Consultant Psychiatrist in Cardiff and Vale University Health Board, was awarded the Psychiatric Academic / Researcher of the Year prize at a ceremony held at The Royal Society of Medicine in London. The awards mark the highest level of achievement within psychiatry, and are designed to recognise and reward excellent practice in the field of mental health. Development of an inpatient care questionnaire; Can you help? 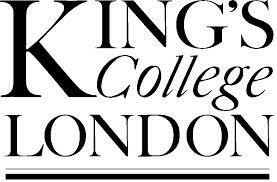 Kings College London is trialing a questionnaire assessing the perceptions of perinatal mental health services developed in collaboration with those who have used their services. The study: Improving the therapeutic environment on inpatient wards, requires patient contributions to the evidence base on inpatient care. They require people to complete the survey and give feedback to enable them to fine-tune it before it is used in an upcoming nationwide trial investigating such services. Taking part will help develop an important tool that will be used to improve the care women receive in the future. Can you help? It should only take 10 minutes and all results are anonymous. If you are happy to complete an additional survey after 5-10 days’ time, please enter your phone number at the end of the survey. After completing both surveys, you will be entered into a prize draw for a £100 Love to Shop voucher as a thank you. UPDATE: Recruitment of participants for this study is now closed. Thank you to everyone who kindly took part. We look forward to seeing the findings. 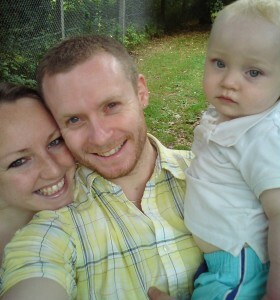 Have you been given a diagnosis of Postpartum Psychosis (puerperal psychosis)? Would you be willing to talk about your relationships with important people in your life in relation to these experiences? I am a trainee clinical psychologist at Lancaster University and I am currently carrying out research into the experiences of women who have lived through a period of mental distress after childbirth, and their significant others. I want to learn about the role of relationships during and after this experience. I hope that my findings will help staff in Mother-and-Baby units to work with the families and friends of women and continue to improve the services that women receive. I would like to talk to women who have experienced Postpartum Psychosis and someone important to them (you can choose who this is – perhaps it could be a partner, mother, sibling or friend?) Both of you would need to be 18 years old or over. If you fit the above criteria and are interested in sharing your experiences, please contact me to find out more. Specialist Mental Health Midwives have a crucial role in effective perinatal mental health care. 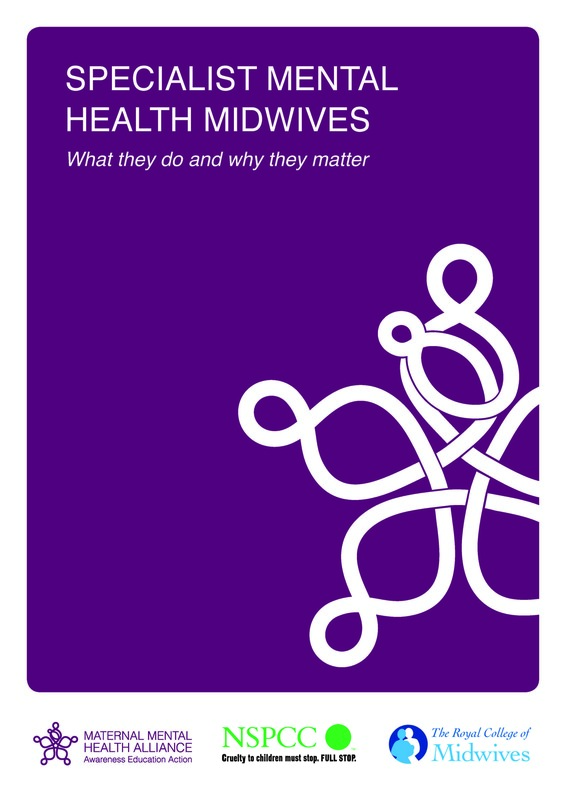 However, there are currently many maternity services without this important position, and where Specialist Mental Health Midwives do exist there are differences in their role, skills and experience. 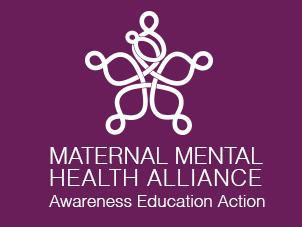 This document produced by the Maternal Mental Health Alliance aims to help address this gap, by explaining why Specialist Mental Health Midwives are needed, and what they do. It is intended as a resource for maternity managers and commissioners looking to introduce or strengthen the Specialist Mental Health Midwife role in their local service. We hope that it will aid discussions and lead to improvements in local provision. 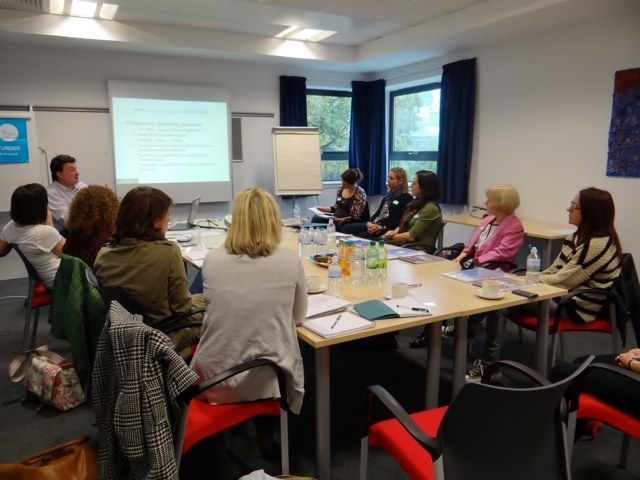 Eight volunteers with lived experience of PP came together from across the UK to attend a Peer Support workshop on 12th Oct. The day was momentous, memorable and a success on many levels. It was a real pleasure to meet and work with so many passionate and dedicated people. Thank you to everyone who gave up their free time and made the big effort to attend. We’re proud and grateful to further expand our PPTalk team with such a wonderful, inspirational group of volunteers! As part of the Everyone's Business Campaign, London School of Economics (LSE) and Centre for Mental Health are to publish a report looking at the 'Economic Consequences of Maternal Mental Health Problems in the Perinatal Period'. National and International studies which measure the outcomes of individuals exposed to perinatal mental health problems - including mothers, children and their partners. Evidence on the (cost-) effectiveness of interventions or information about the cost of running a specific intervention. Information about any other relevant studies that you are aware of. Bipolar and Pregnancy: what are the options? 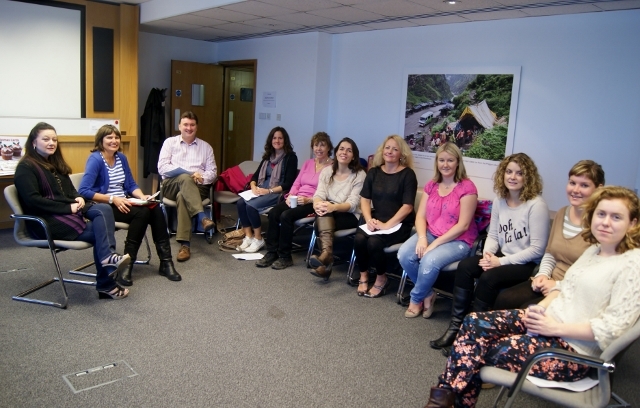 Bipolar UK and APP staged a ‘Pregnancy and Childbirth Workshop’ for women with bipolar on September 20th. More than two dozen women and two husbands attended the workshop held at the charity’s headquarters in Victoria, London, to discuss the often difficult decisions women with bipolar face when considering pregnancy. Great news for women in the South West: Cornwall gets its first perinatal mental health service - read this piece by Esmé Ashcroft in local paper The West Briton. CORNWALL'S first mental health service aimed at helping women before, during and after pregnancy was launched on Monday thanks to support from a local charity. With the help of the Angela Harrison Charitable Trust, the Cornwall Partnership NHS Foundation Trust launched the county's first perinatal mental health team to help women across Cornwall and the Isles of Scilly. The new service supports women who have had previous experience or newly developed moderate to severe mental health needs, during and after pregnancy. The perinatal mental health team aims to speed up the diagnosis of mental instability so women can be given support and help as early as possible. Are you a woman with bipolar, or concerned about the potential of bipolar, who would like more information about pregnancy and childbirth? Bipolar UK Chair of Trustees Clare Dolman (who has bipolar and is a mother of two) and perinatal psychiatrist Professor Ian Jones invite you to join them at Bipolar UK’s Women, Pregnancy and Childbirth Workshop to discuss the choices facing women with bipolar who are thinking about pregnancy. Attendance is free as the workshop is being supported by Bipolar UK and Cardiff University. Our experience is that these workshops are very popular. If after confirming your place you are unable to attend please let us know and we will be able to offer the availability to another. We will be seeking a late cancellation charge of £20 for anyone not attending on the day and not informing us by Sunday 15 September. Places are limited, so please confirm your attendance with Sally Roberts on sroberts@bipolaruk.org.uk or 020 7931 6480.